Blackout has been a pretty big success for Treyarch. 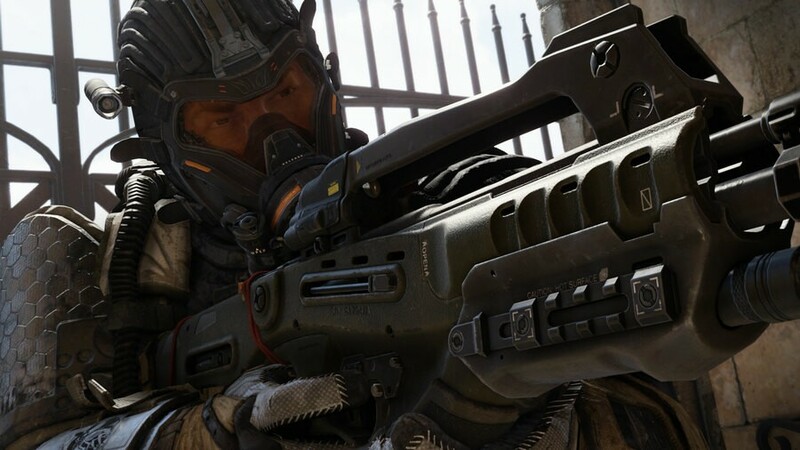 Creating a new battle royale experience for Call of Duty: Black Ops 4 can't have been an easy thing to do, especially for a series with traditionally much smaller maps and player counts. The mode seems to have landed on its feet, offering a last man standing mode that can compete with the frontrunners of the genre. The environment in which you play Blackout is large and diverse, and as with Fortnite, it seems it's going to be continually updated to keep things fresh. The below tweet was sent out yesterday, and it certainly seems to be teasing changes to the map. It also features a date in the bottom left corner of the video: 11th December 2018. This could be when we learn more about the update, or it could be when it launches. Whatever's going on, we'll definitely know more by this time next week. 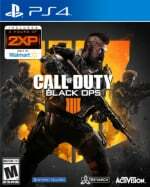 Are you excited for Blackout updates in Call of Duty: Black Ops 4? Keep your head low in the comments below. Please be a new game mode similar to battlefields conquest.